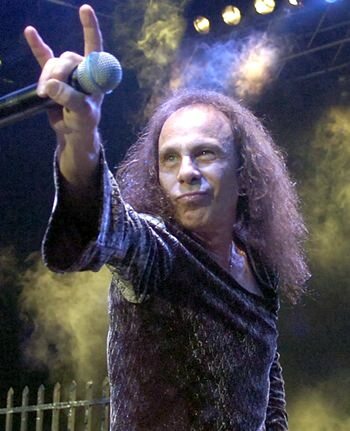 New York (AP) – Late heavy metal icon Ronnie James Dio is set to tour again in hologram form. Dio isn’t the first dead performer to return to the stage as a hologram. Holograms of Michael Jackson, Tupac Shakur and Eazy-E have been showcased in recent years.